Do your nerves keep you from getting the dental work you need? If you are one of the many people who get chills thinking about a trip to the dentist office, sedation dentistry may be the perfect option for you. 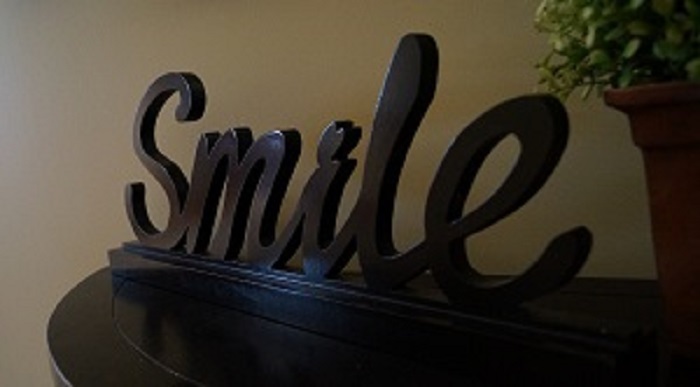 Through sedation dentistry, you can have one or multiple dental procedures performed with less anxiety. •Sedation will provide you a way of getting your dental work done while totally relaxed and completely comfortable. •Sedation allows you to be conscious and responsive. •You will be able to verbalize your needs and wants. •Someone will be with you at all times. •The sedatives used are amnesiacs, meaning you will have little or no memory of the experience. •Take the prescribed pill Diazapam about 30 minutes prior to bedtime. •No eating, drinking, or smoking after midnight, nor should you take any medication that is not approved by Dr. Bryson the morning of your appointment. •The morning of your appointment, take the prescribed drug Triazolam 1 hour prior to your appointment time. •Make sure you have someone drive you to and from your appointment. You should arrive at our office at 7:00 a.m.
•Wear comfortable clothing; you may want to dress in layers. •No fingernail polish or acrylic nails. •No grapefruit juice or extracts 7 days prior to your appointment. •No drinking alcohol or caffeinated beverages within 24 hours of your appointment. •You should wait to drive for 24 hours after your appointment. •No walking up and down stairs by yourself for 24 hours after your appointment. No, you will be in a relaxed state, you will be responsive at all times. Yes, one of our experienced clinical team members will be monitoring your vital signs during the entire visit. You are never left alone. Sedation dentistry can allow you to have multiple dental procedures performed with less anxiety. Please contact us today to see if Sedation Dentistry may be an option for you!